City Hall’s tentative agreement to acquire the Treasure development rights for $64 million and pay for it with a property tax increase is a bad deal for our Park City Community. Park City is often called a “Resort-Community.” That term is a perfect example of an oxymoron. The needs of the Community and the needs of the Resort are diametrically opposed. The Resort part of the community wants lots of parking, night life, restaurants, hotels, pristine mountain landscapes, non-stop entertainment venues, and a heavy flow of tourists 24/7, 365 days a year. A Community likes light traffic, open trails, friendly neighbors, good municipal services, and quiet safe neighborhoods. The City Council has allowed activities to fill our town almost year round. We even change our children’s school times to accommodate Sundance. What happened to the “shoulder seasons” that allowed the permanent residents to truly enjoy out great town? Ask any of your neighbors how they like living on Park Avenue or near Main Street if they would support more activities and traffic producing festivals, markets, party venues, or races in Park City. It is paradoxical but mass tourism ends up destroying the things it loves. There are very few times during the year I will venture onto Main Street because it is so busy with tourist or events. Kudos to City Hall in trying to preserve the Main Street “look” but to me Main Street is part of the Resort. City Hall has decided that the Community (people that live and work here) should pay $50 million more in property taxes to preserve the Resorts “selling point” of Main Street so the resort businesses can keep generating top dollar tourist income. City Hall is suggesting yet another bond that property owners should pay to preserve Main Street. 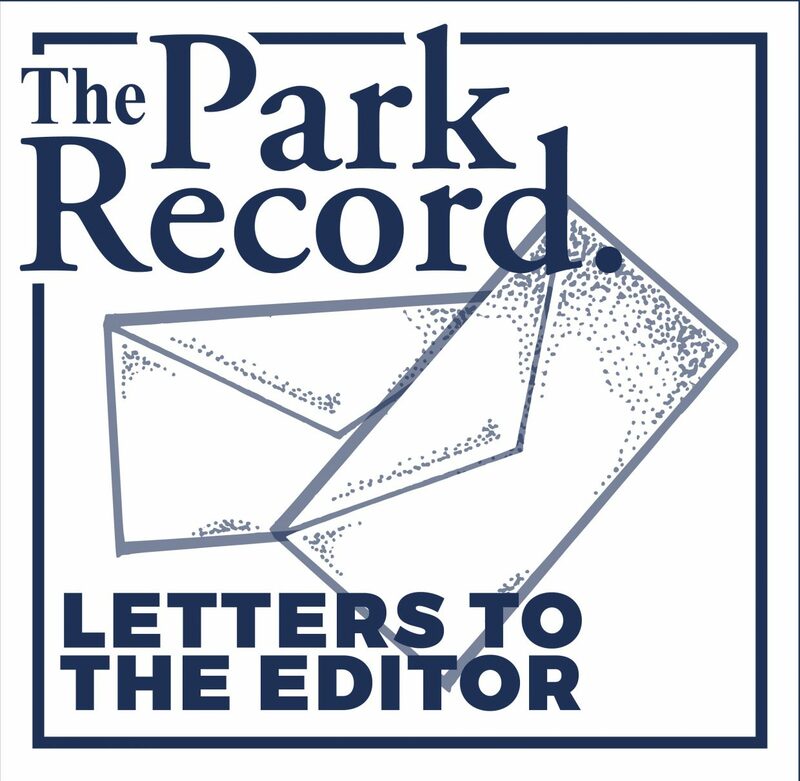 I believe that the Community would be better served to have the Resort side of Park City pay for the “deal” on Treasure through an increase of taxes on Resort business. Another property bond issue hits not only property owners but renters also. Higher property taxes are passed on to all renters via higher rents making Park City have even less affordable housing. The Municipal government should pass legislation to enact special taxes on, restaurants, hotel rooms, lift tickets, second homes, etc. Let the tourists (end users) pay for the amenity of Main Street. The Community should NOT pay to sustain tourism for the Resort side of Park City. 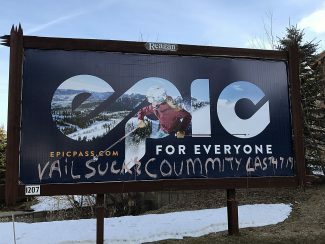 When chatting to visitors on the ski slope, golf course, or bike path one of the common comments is “how cheap things are here.” Park City Municipal should generate the money from tourists who visit here. The “Treasure tax” increases could be crafted to expire once the “deal” is paid for. The City Council should make the “Community” their first consideration and the Resort the after thought (e.g. Community-Resort). The Treasure “deal” is obviously prioritizing the Resort needs first and having the Community pay to support Resort businesses. Please contact the City Council and make your voice be heard for higher resort taxes on the Resort business who benefit NOT higher property taxes on the Community via the proposed bond scheduled for this November.